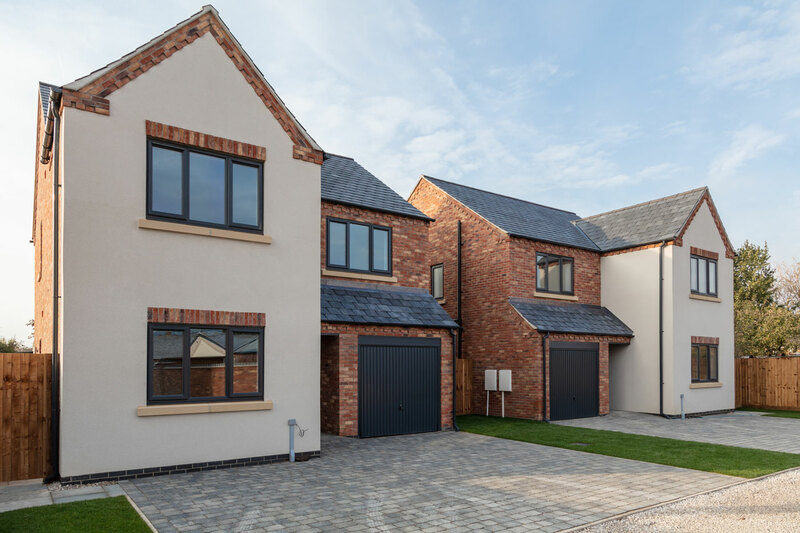 Our residential development at Brant Road will provide 4 high quality homes in the popular location of Waddington, 4 miles south of Lincoln City Centre. 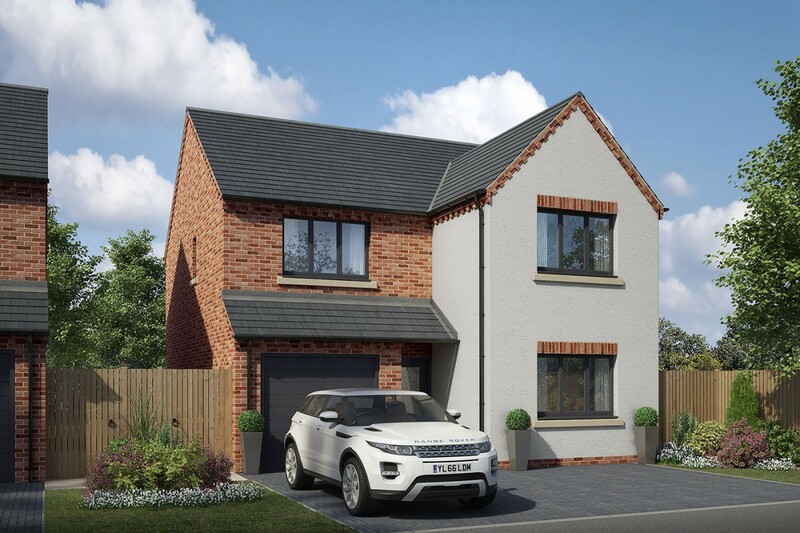 The development, consisting of 2 new build houses, a new build bungalow and a renovation of an existing bungalow, has been carefully designed to offer modern, stylish homes, each built to the high specification and attention to detail that Stirlin are renowned for. 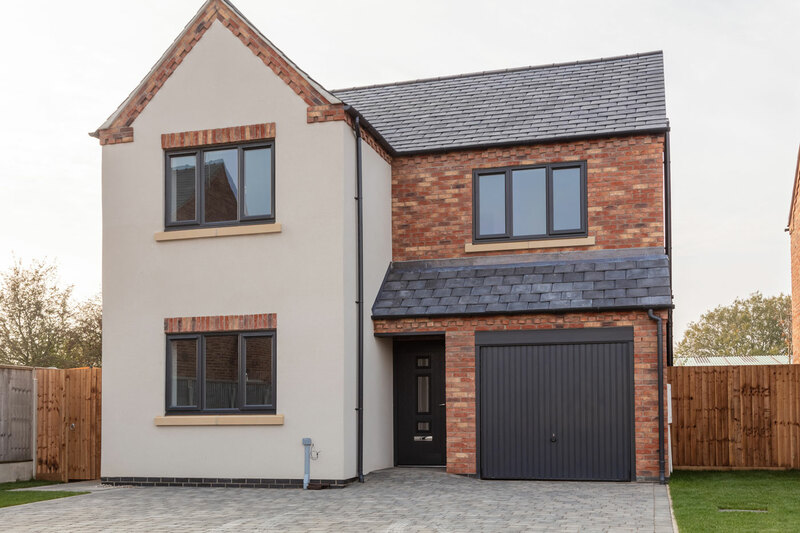 The development is situated within easy reach of amenities which include shopping precinct, doctors surgery, chemist, primary school and a bus route into Lincoln City Centre.